Twenga affiliation provider is on board! 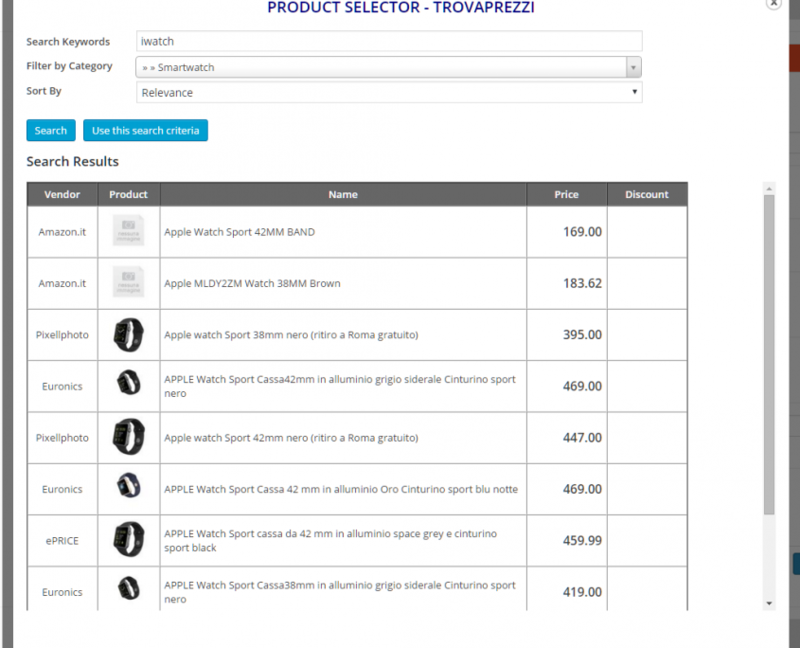 Now our users can use Twenga affiliation products. 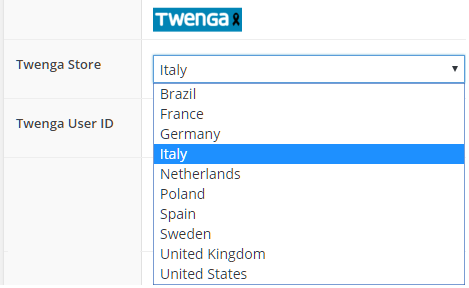 Twenga is available in a lot of countries (all Europe and Brasil and USA). You can see Twenga affiliation statistics directly inside WPMoneyClick (new Analytics menu item). 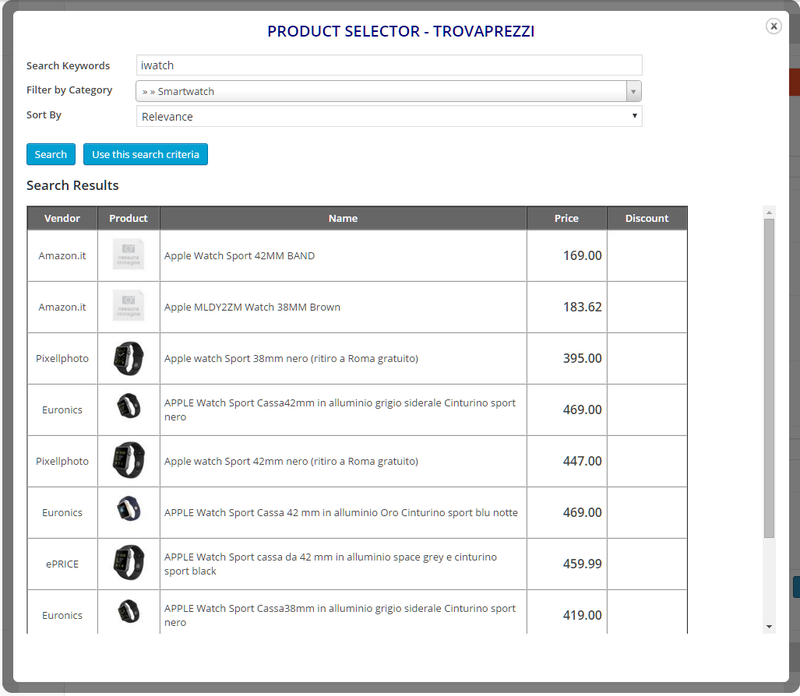 For all affiliation providers (Amazon, eBay, Kelkoo, Twenga and TrovaPrezzi) when you edit a content item you will find the new product selector. 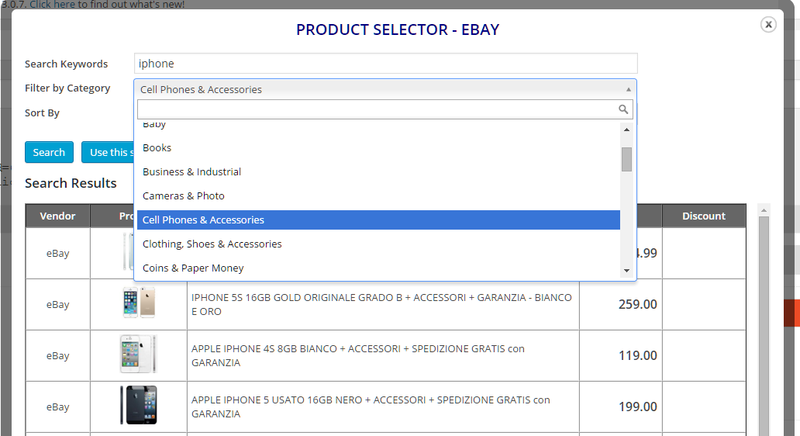 Now also using eBay affiliation provider is possibile to narrow search results using categories. 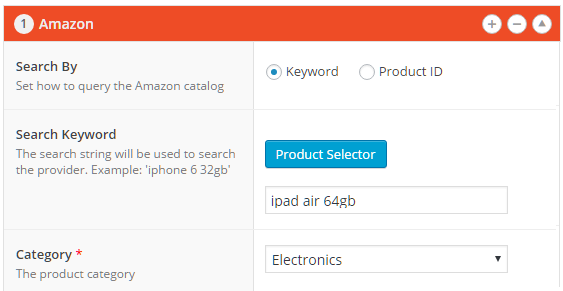 Data caching now can be also configured to 5, 10, 15 and 30 minutes. When you define a redirection SmartLink, now is possibile to specify a list of URLs and a selection / redirection logic that will be used to redirect users to the final URL. The logic used to redirect the users can be random, sequential or sequence loop. The goal of WP MoneyClick is to have almost 0 (zero !) impact on your web site performances (when used with a WP cache plugin like W3 Total Cache). Now a new settings is available to enable / disable client language detection (that requires an extra HTTP request for each user request). Especially in shared web site this will avoid any server overload. Unless you are using user language for content targeting or smartlink redirection, you can safely keep this option disabled (the default is, in fact, disabled).